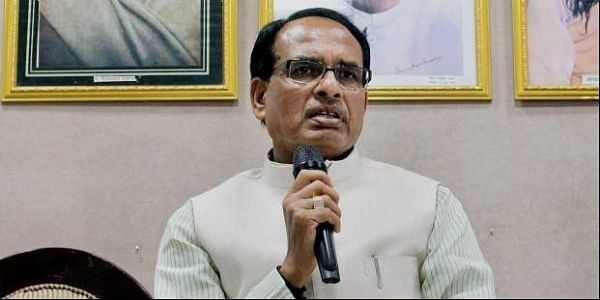 BHOPAL: Is fear of not returning to power preventing Madhya Pradesh Chief Minister Shivraj Singh Chouhan from visiting Ichhawar development block in his native Sehore district? The block is just 56 km from Bhopal, and merely 50 km from Budhni, which is the CM’s Assembly constituency in Sehore district. However, despite being in power in the state for 12 years, Chouhan has not visited Ichhawar development block even once as CM, the Congress MLA from the Ichhawar seat, Shailendra Patel, alleged on Tuesday. In response to a starred question from Patel, the government said the CM had not visited Ichhawar in the past five years. “The government’s reply mentions that the CM did not participate in any programme in Ichhawar in the last five years. But the reality is that the CM has not been to Ichhawar ever since he became the chief minister on November 29, 2005,” said Patel. “It’s strange. Why has the CM, who has been visiting all corners of the state and the country, and even going abroad, has failed to visit an important development block in his home district Sehore. Is it due to a superstitious belief that he will not return to power, or sheer discrimination against Ichhawar, as it is represented in the Vidhan Sabha by a Congress MLA,” asked Patel. Patel said there is an unfounded belief that whenever a CM has visited Ichhawar, he has not returned to power. “Several previous CMs, including Kailash Joshi, Virendra Kumar Sakhlecha, Uma Bharti, Digvijaya Singh and Kailash Nath Katju did not return to power in Bhopal after visiting Ichhawar. Possibly this belief has stopped the CM from visiting Ichhawar,” he said.